A chance to learn from the women in North America who are DSWA Certifed Instructors! At The Stone Trust, all of our women’s only workshops are taught by women wallers. 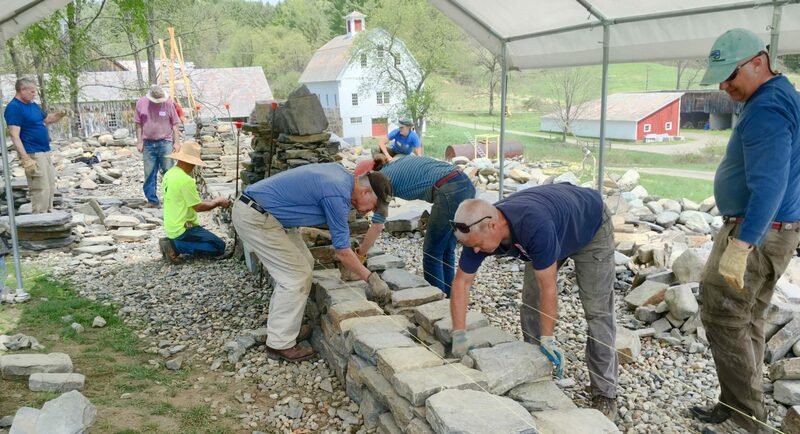 This workshop is perfect for the homeowner or enthusiast looking to start learning about how to build dry stone walls. It’s also a great introduction for landscapers who are looking to get into dry stone walling.